Could you please send me the terms of payment and the vacant flats. The date of completion or the handover date. Can any body confirm that the whole community will get ready by Dec-2010. I spoke to some of my friends and they feel skeptical about the same and feels not before 2012. 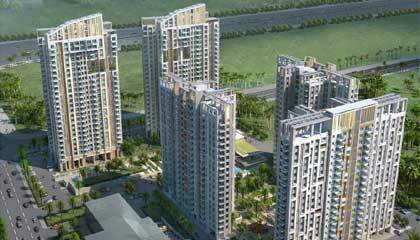 This is a great project ideally suited to the upcoming township in Rajarhat. Looking forward to it. Wonderful project. Looking forward to it. 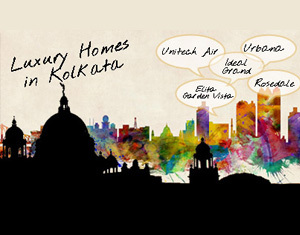 First project from Tata Housing in Kolkata. I'm looking forward to it. 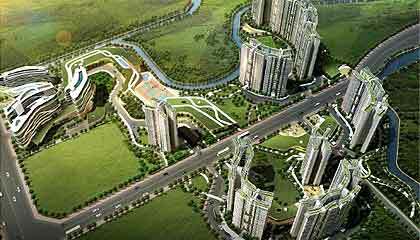 this is a great project and very ideally located to in rajarhat. Tata Housing has launched the second phase of their premium project in Kolkata, The Eden Court with two new grand residential towers of G+23 floors comprising 3 BHK apartments. For details regarding price, e-brochure, floors and site plan, give us a call. 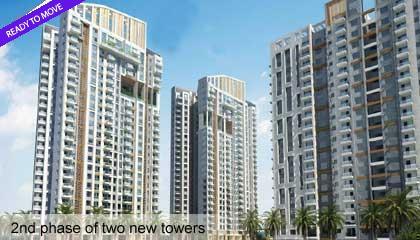 The whole project is being constructed on a 8-acre plot and comprises 5 towers in all. The first three G+19 towers were part of the first phase while the last two G+23 ones comprises the second phase of their project. The property is very favorably located near the central business district of Rajarhat, the futuristic new township of Kolkata adjacent to Salt Lake. The NSC Bose International airport is a 10 minutes drive from the project. Several other lifestyle and corporate landmarks like DLF IT Park, DLF Galleria and Retail Mall, City Centre II, Novotel hotel are all within a radius of 10 to 15 minutes drive from the project. 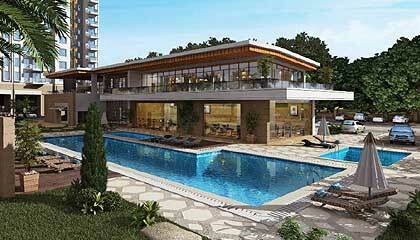 Lifestyle amenities within the project include clubhouse, gym, swimming pool, etc. 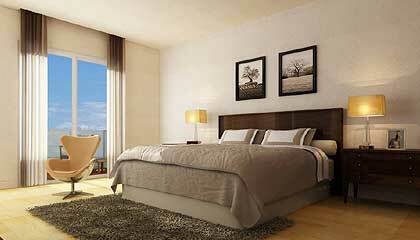 The Eden Court is located in Action Area II of Rajarhat. It branches off from the main road that connects Rajarhat to the VIP Road. The upcoming Tata Cancer Hospital; major IT parks like Ecospace, Infospace and DLF IT Park; DLF Galleria and Axis Mall, are all a few minutes drive from the project. Established in 1984, the Tata Housing Development Company Ltd. is a fully owned subsidiary of Tata Sons Limited. The key areas of activity of this company include Identification of land, Project Conceptualizing and Designing, Development, Management, and Marketing. 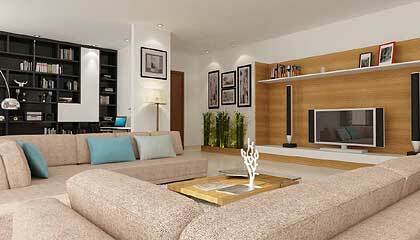 Some of its major projects include Aquila Heights Bangalore, Raisina Residency Gurgaon and Shubh Griha Mumbai. 2. Fill up the Application Form and send the same to our nearest office along with the payment of INR 5 lacs for apartments in Primo Towers and INR 2 lacs for 945 sq ft, 3 lacs for 1240 sq ft and 4 lacs for 1355 sq ft. Rest as per payment plan. You can also opt for easy installment scheme and book you property. 2' x 2' Vitrified tile flooring in living, dining and all bedrooms. Premium quality oil bound distemper on internal walls and ceiling. Teak Veneer polished flush door for main entrance. Solid core painted flush doors for other rooms.